So I got up yesterday and went through the normal routine of milking, feeding, rotating, etc. I’ve already shared the extra love we gave Spunky for being hard to get along with. Well after all that I went to wash down the milking parlor and the water didn’t work. Hmm, odd. Must have frozen since it was so cold. I trundled back to the house and was met by my beautiful SWMBO who stepped out in a bathrobe and nothing else. Always a good sign…. Except today. Turns out the soap in her hair was what they call a clue. The water had died when she was in the shower. Which would be sort of funny except the last time the water died she was in the shower. And I believe the time before that. Either she showers a lot or she has a terrible effect on our plumbing. So off to the barn I go to see what is the matter. The well head is just outside the barn and the pressure tank is inside the barn. I go to the pressure tank and see that there is 0 pressure. Not a good sign. I check the pressure switch and then the voltage. All good. The well is dead. Now understand, we have 24 cows and 4 families all relying on this well. You all know that I have been working to get the new well installed in our pasture, and its a pretty well. Of course it isn’t finished yet and is down there mocking me in its half finished state. Besides the almost complete well, I also have an old well that works just fine. Due to circumstances in the past it’s just not hooked up. Yeah, I meant to get to that. So we break out the shovels and the phones for a two pronged attack. One, get the well company on the way. Two, hook up the old well so it works again. Sounds logical. Except, when we started checking pipes for hooking up the old well an existing pipe in the current system literally sprung a leak before our eyes. Oh well, may as well cut out that section too. And where does this pipe go? Dunno, better hook it back up though. And how did I cut through this irrigation line? Did you sharpen the shovel? 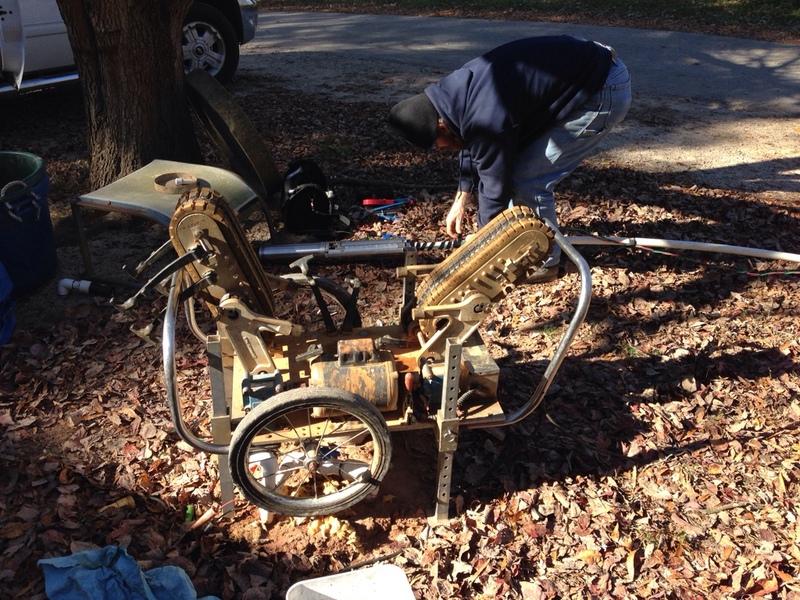 Needless to say there was a comedy of errors in hooking up the old well so we could use it again. 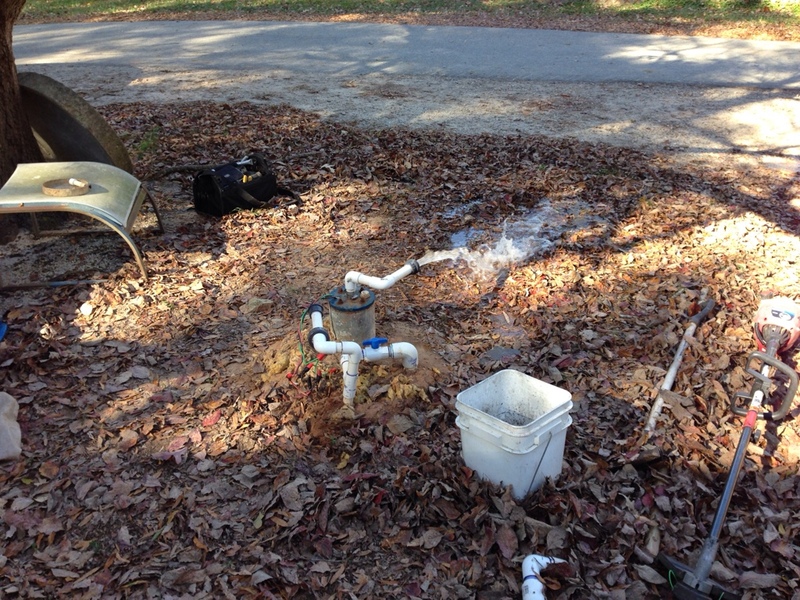 Fortunately we were able to restore water by 7:45 that evening, temporarily, in the dark, standing in mud. Heroes! Bring forth the thankful women to honor our heroic deeds. The well company? What about them? They had the well pump replaced at 1:30 but don’t tell anyone.